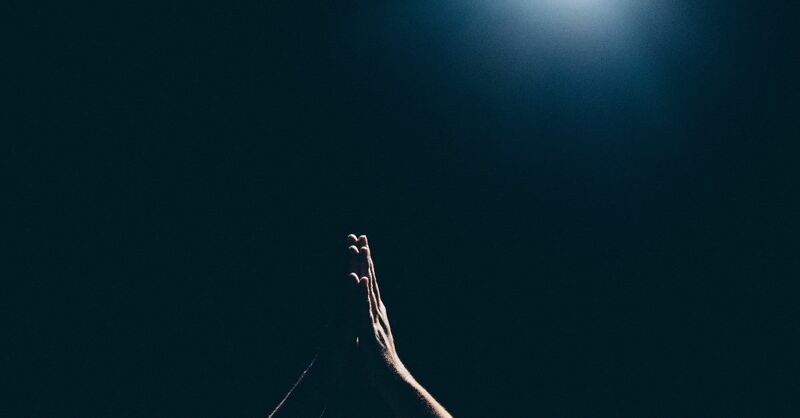 As this article releases, we are almost two months away from the National Day of Prayer. I want to appeal to each of you to be involved in and on the National Day of Prayer on Thursday, May 2, 2019. 1. Mark the date now on your calendar: Thursday, May 2. 2. Plan to be part of a prayer observance in your town, city, or county. Discover where an observance is already planned and join in. Create another gathering in your region, as there is always room for more. Begin to have an observance for your church and involve other churches. Have an observance in your workplace during lunch or when the management at your job would be willing to let you meet. Begin an observance in your elementary, middle or high school, college or university. Schools will usually work with you if you follow the correct protocol for permission and acceptance. Start an observance in your neighborhood. 3. Survey our website, nationaldayofprayer.org, and discover many training materials offered online as well as written procedures that will help you. 4. POST SOMETHING NOW about the National Day of Prayer on your social media, pointing people to the day. Help us get the word out about it. Here is the theme infographic you can post on Instagram, Twitter, and Facebook. Do NOT assume other people know. Advance it with us now. By the way, you can even put a link to this article about how people can be involved. 5. Our National Day of Prayer Task Force, based in Colorado Springs, is in major financial need. Yes, it does cost money to do what is prepared, advanced, promoted across America. Between now May 30, we need to see at least $500,000 given to help us make the needed budget to pull everything off for this year. Please make a gift today online by going here or mail a check to PO Box 64225, Colorado Springs, CO 80962. Whether your gift is $10 or $1000 or more, it is important. The need is great. Let’s all do something now and along the way. 6. 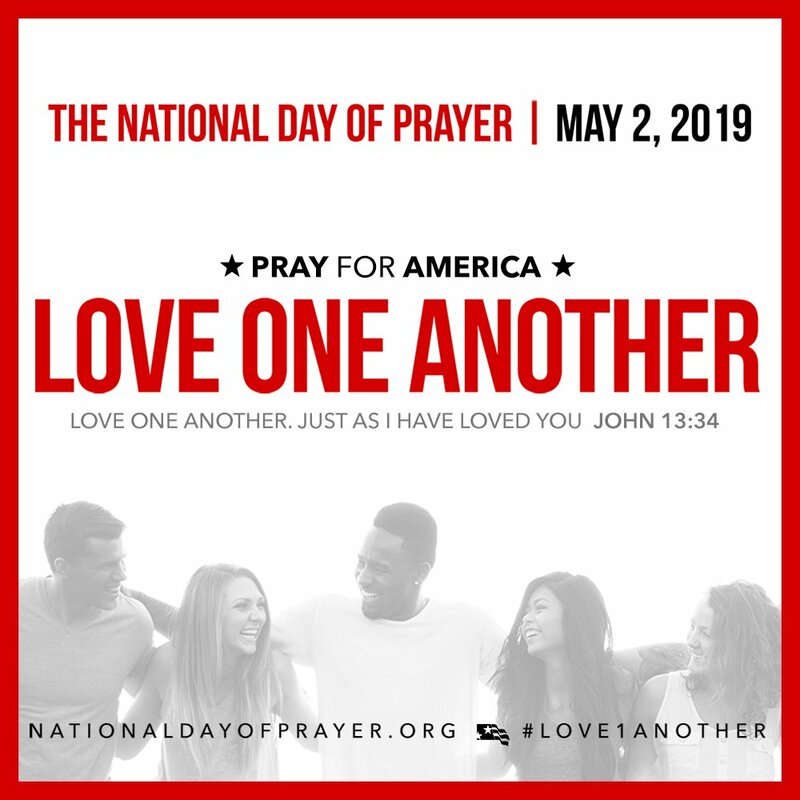 Pray daily for the 2019 National Day of Prayer on May 2. Last year, millions were involved and reached on the National Day of Prayer through thousands of gatherings across this nation. This is a great moment to touch America and advance the hope Jesus Christ offers each person across the world. Therefore, we need to pray for this day: For more observances, for more people, for greater resources, and most of all, for the power of God to fall upon our nation on Thursday, May 2. Article originally published on RonnieFloyd.com. Used with permission.